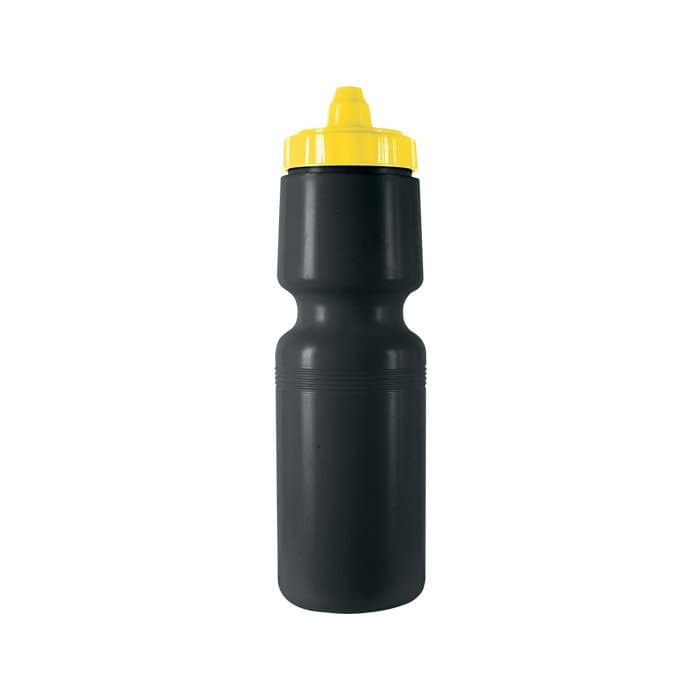 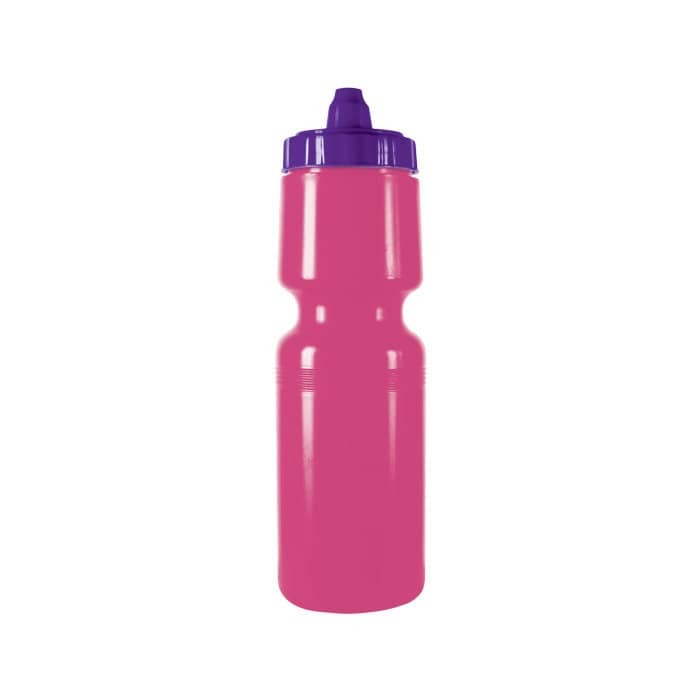 This colourful 750ml drink bottle comes with a convenient screw-on lid which features the patented X-Stream drinking valve which is known to be drip-free and is even self-sealing. 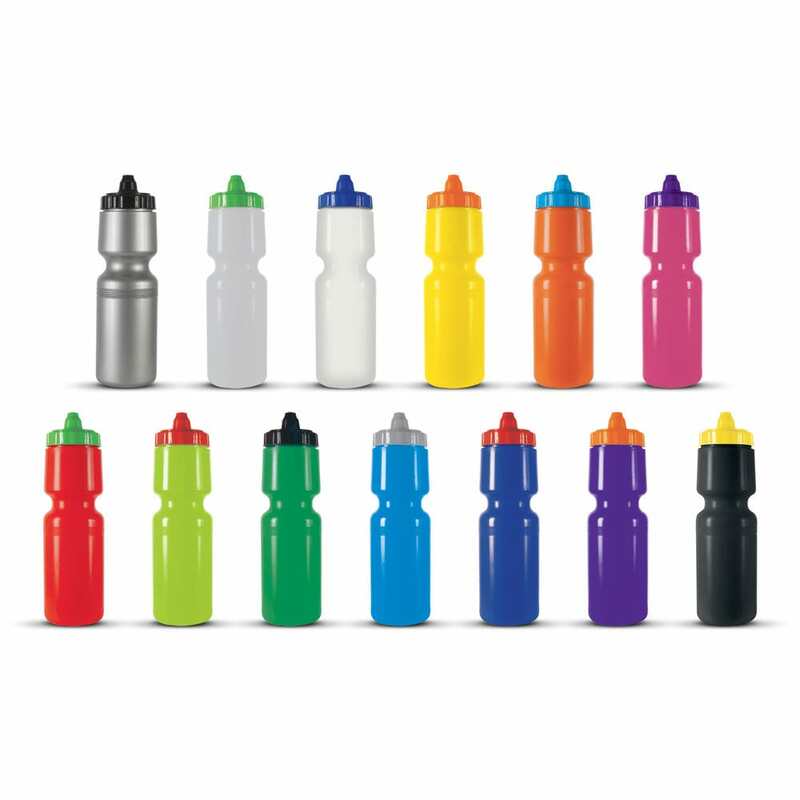 BPA free and made from food grade polyethylene material, the Vivid Drink Bottle can be mixed and matched to go with your branding. Green lid with a black body? 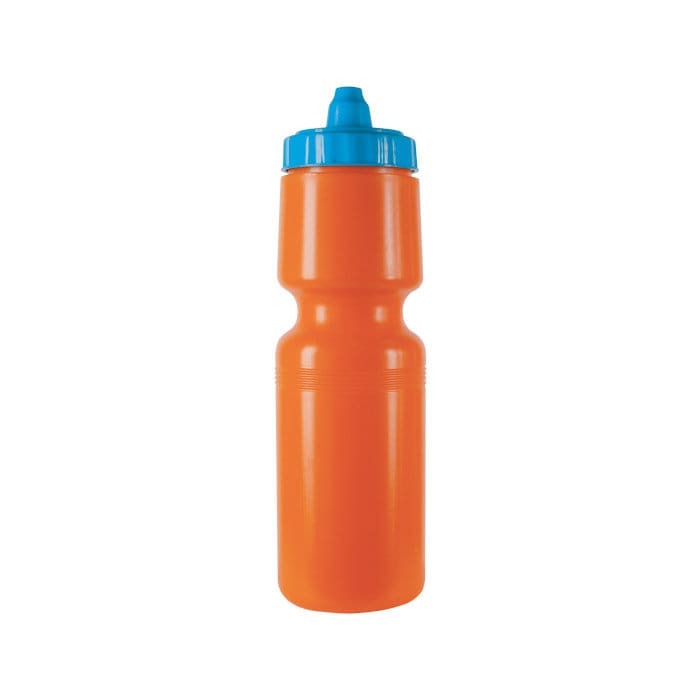 Or orange lid with a yellow body? Your choice for no extra cost. 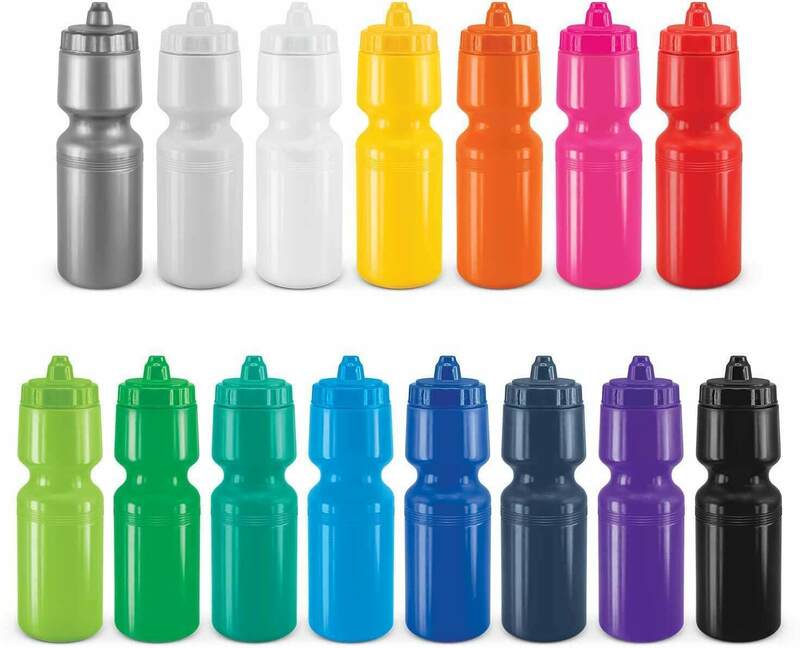 Available in a variety of body and lid choices.